The Showcase page is dedicated to displaying examples of work you are particularly proud of for any number of reasons. It's also a great way to demonstrate growth. Take the time to cruise through your past work that you would like to display. You may select examples from any year in school. The first order of business is to create an organizational system to house all your work samples. We want to plan for adding work samples through the year. To make this simple, we're going to create a new folder and name it "workSamples" to house all the different files for the Showcase. 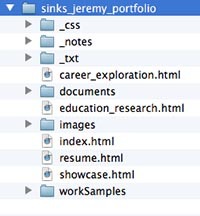 Create a new folder and title it "workSamples"
To steamline opening work samples on your portfolio, we need to convert ALL Word documents into PDFs. 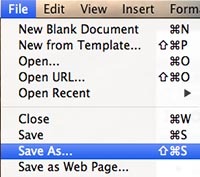 This will ensure almost any user can open your work sample, plus, documents will open much faster as a PDF than a Word doc. 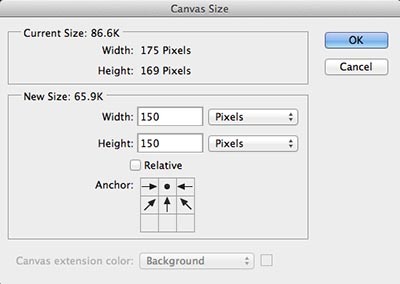 In the Format drop-down menu, select "PDF"
If you plan to include a graphic design work sample (which you are encouraged to do) on your Showcase, we need to create thumbnail images for them so the work sample doesn't take up a large amount of space. This is a standard web-design practice. 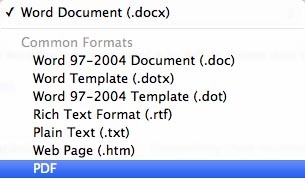 Add the word "thumbnail" to the end of the file name – i.e. "homecomingAdThumbnail"
In the next exercise, we will begin inserting the content you prepared for the Showcase page.